Nortel Networks Inc. filed voluntary petitions for relief under chapter 11 of the Bankruptcy Code in January 2009. Nortel’s parent company, Nortel Networks Corporation, also sought relief from creditors starting with a proceeding with the Ontario Superior Court of Justice in 2009. The countries European affiliates also went bankrupt in 2009. After announcing various chapter 11 cases, Nortel sold all of its business units and assets. This is a problem for businesses and companies with Nortel products which either need service or want to continue using the brand. However, Worldwide Supply sells refurbished Nortel products to help your business continue using the products you love. 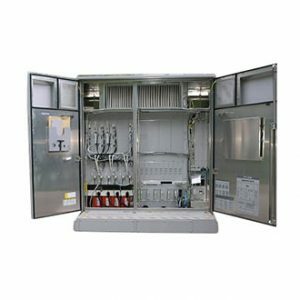 Nortel Siemens specialized in telecommunications wireline and wireless products. Nortel Siemens was recognized early on for its innovation in digital communications including telephone switches, optical transport, base stations and more. 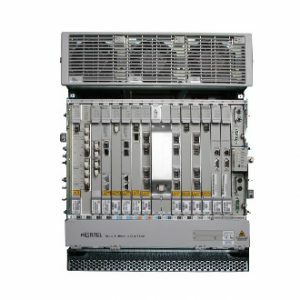 Nortel Siemens made its name with its DMS series switches and Optera optical transport product lines providing solutions to companies with high network demands. 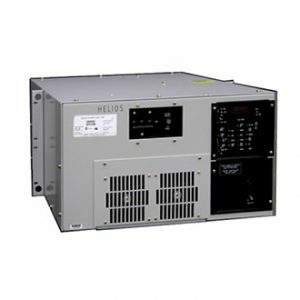 We can continue to provide you with these high-caliber product lines with the highest quality of used and refurbished Nortel equipment in the industry. Worldwide Supply specializes in the Nortel Optera Metro transport product line to support all of your legacy network requirements. Nortel Siemens products offered by Worldwide Supply guarantees you a reliable, versatile solution. Get your best ROI by selecting equipment that has a proven track record of quality and reliability. 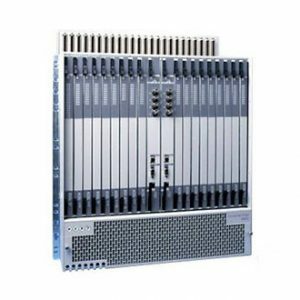 Check out our full line of Optera Metro Series used Nortel Siemens networking equipment. 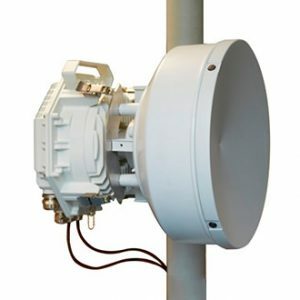 Worldwide Supply also offers a series of wireless equipment from Nortel. Buy used Nortel equipment and take advantage of cost-effective network growth and stackable architecture. If you need to consider EOL options for your Nortel equipment, our refurbished Nortel products are a great way to continue to use the products you are familiar with. We also carry a variety of products from brands such as Cisco, Dell and more. 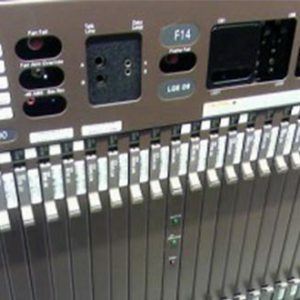 If you can’t find the used Nortel product you need, you are sure to find another used option that works for your company. Worldwide Supply is always looking for a wide variety of networking hardware and telecom networking equipment, including Nortel and many other OEM brands. We will help you receive the maximum value for your surplus and used networking equipment and telecom hardware. You’ll receive upfront cash at highly competitive rates while Worldwide Supply handles the removal of all decommissioned assets. Continue to support your network requirements when you buy and sell Nortel equipment. Used Nortel networking equipment is one of the best ways to extend the life of you network. Since Nortel declared bankruptcy and closed, many companies need a third-party to help with regular maintenance or emergencies. Since there is no OEM to contact about emergencies, you can count on Worldwide Supply for our fast and reliable service. We will make sure you get the longest life out of your Nortel products.